and we have sold out of all available suites. Historic industrial meets modern luxurious. 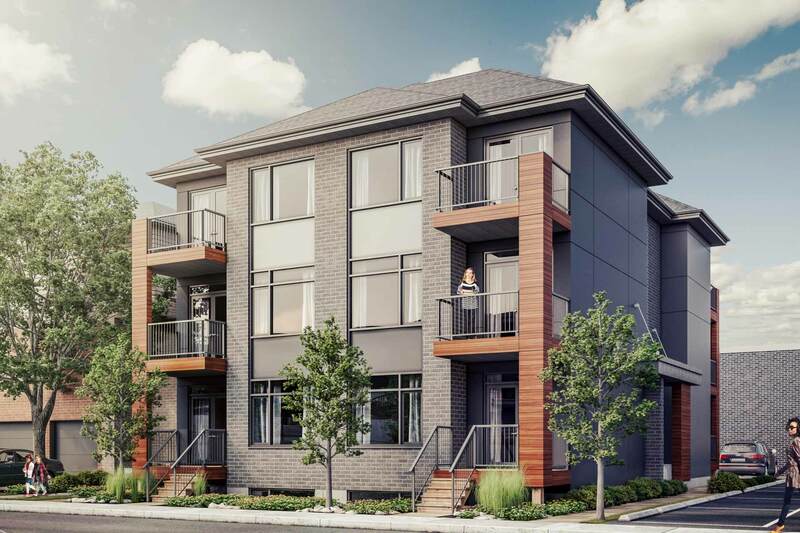 192 Forward Executive Terrace Townhomes will bring exquisite and dynamic living into Hintonburg. Embodying modern architecture with clean lines, expansive windows, and a combination of contemporary exterior finishes; creating an unique aesthetic that blends with the surrounding architecture. Located minutes away from the Ottawa River, Sir John A. Macdonald Parkway, and the city's new Light Rail Transit, The Confederation Line. 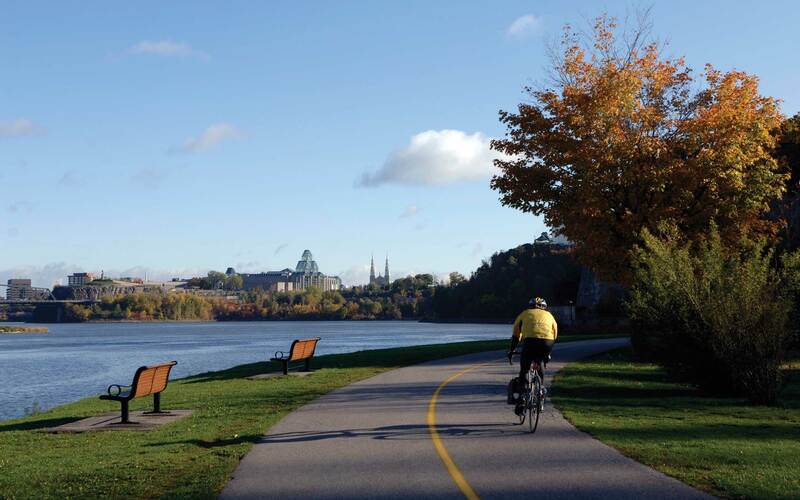 Hintonburg is one of the most trendy and desirable areas next to the downtown core with ample greenspace and outdoor pathways. 192 Forward is your modern classic oasis enriched with elegance and innovation. A place to call your own. A place to call home. © 2018 Mastercraft Starwood. All rights reserved. E&O.E. Renderings are artist's concept and for illustration purposes only.